I haven't seen Resident Evil: Degeneration yet, but all accounts I've heard lead me to believe it's not very good. You would hope that anyone involved with the project would just leave and let it be, but not when droves of Resident Evil fans clamor to see it and end up making Capcom millions of dollars. Well… money is money regardless of where it comes from, I guess. Capcom is working on a new CG Resident Evil film that takes place within the game series' universe, not the alternate universe of the live-action films. 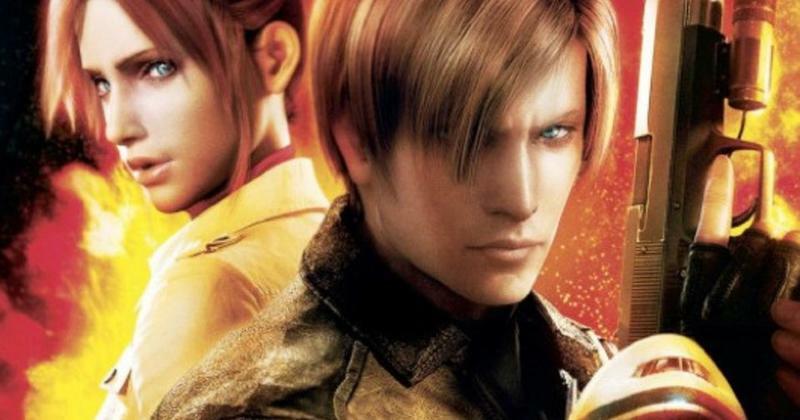 This new film will revolve around Resident Evil 2 protagonists Leon Kennedy and Claire Redfield, just like in Degeneration, but this film adds the delightful presence of Resident Evil 0 star Rebecca Chambers as well. Capcom is working with Marza Animation Planet and is backed by the same talent who made Ghost in the Shell, Death Note and Ju-on The Grudge. The film will be localized and made available internationally. It seems that this new film will also be available close to the release of the "final" live-action Resident Evil movie. Paul. W.S. Anderson and Milla Jovovovovovovich are returning to the franchise "one more time" in Resident Evil: The Final Chapter, which has already begun filming and will also be available in 2017.